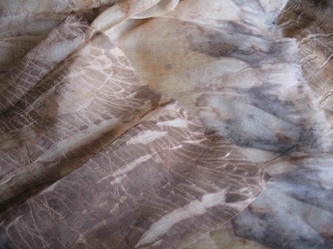 I've fallen in love with the beautifully simple and delightfully satisfying process of dyeing fabric using eucalyptus leaves and metal. These almost ethereal pieces can transform from scarves to wall hangings and table runners, to sashes or anything else that captures your imagination. 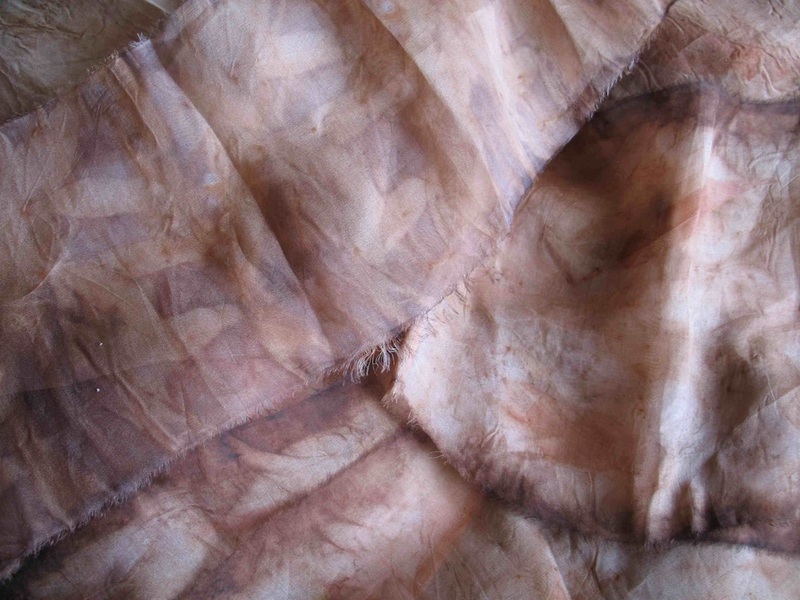 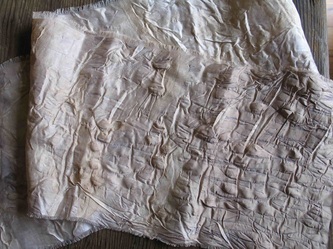 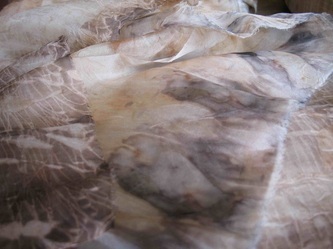 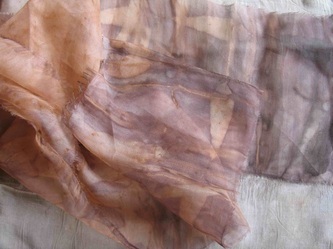 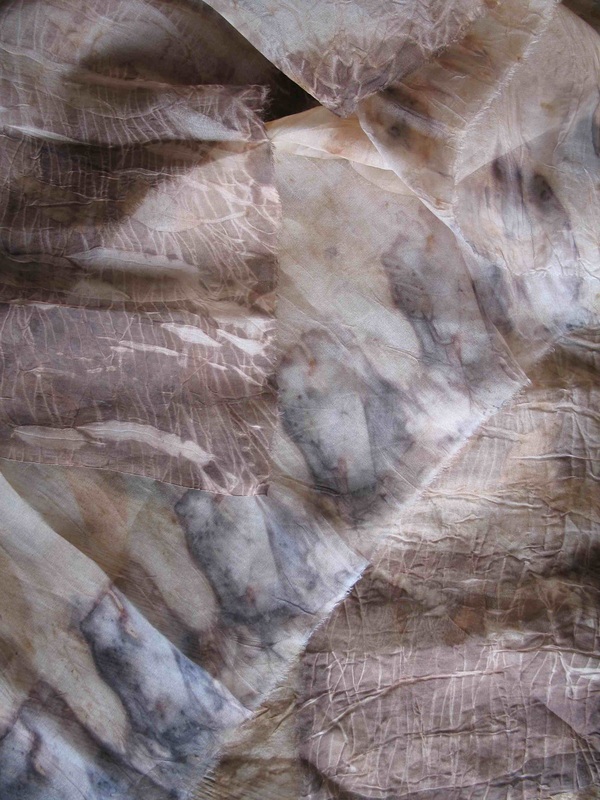 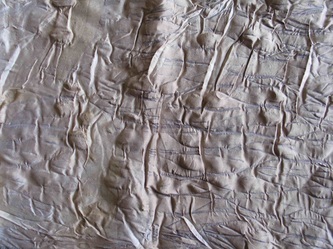 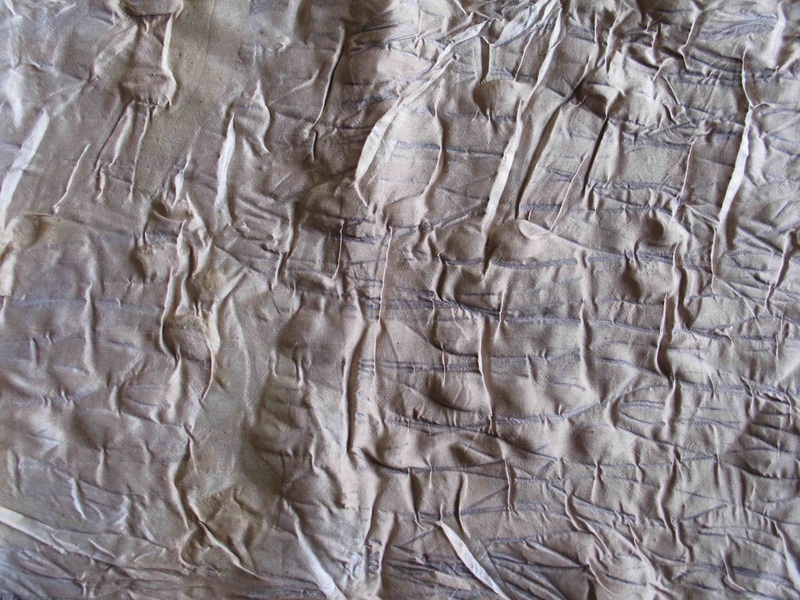 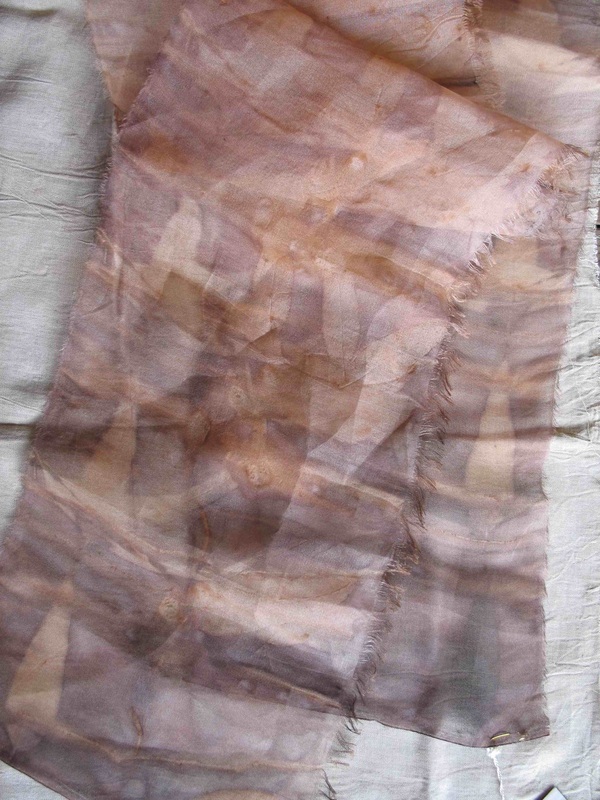 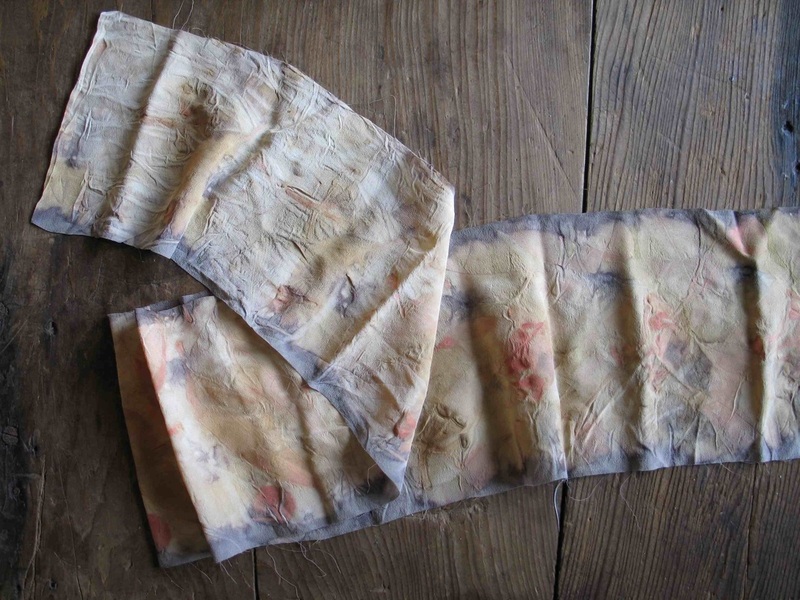 Natural fibre fabrics, sometimes reclaimed from a previous life, form the basis of the dyeing process. Each piece records its own individual and unique markings that create serene images with depth and story, echoing the native Australian bush. 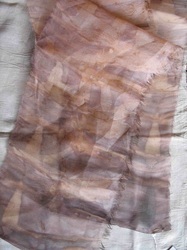 For more information on this dyeing process, check out my LoopyBlog - 'And now to dyeing'.